I've got a fever *boo*, so I'm suppose to rest and take it easy, but I just couldn't help but share what's coming up in the shop soon! Check the shop every day to see what's new! 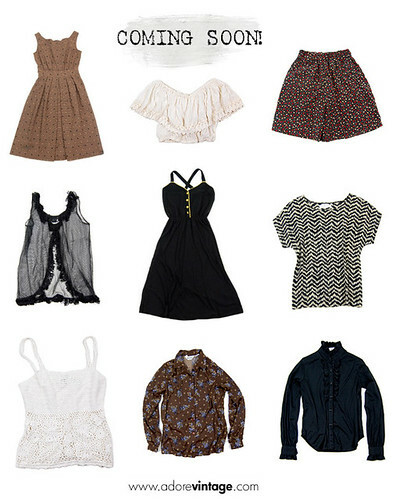 I like all those dresses where can I buy that dress shirts?